I'm back with one of my mid-week haul posts. Yay! I've been meaning to do one of these for a while, but Christmas got in the way! I've got plenty to share with you now though, so grab a cuppa and enjoy the read! How cute does my little kitty look? I had a shot without him in, but this one was just too good not to share! He posed like a pro! Anyway. What did I buy? 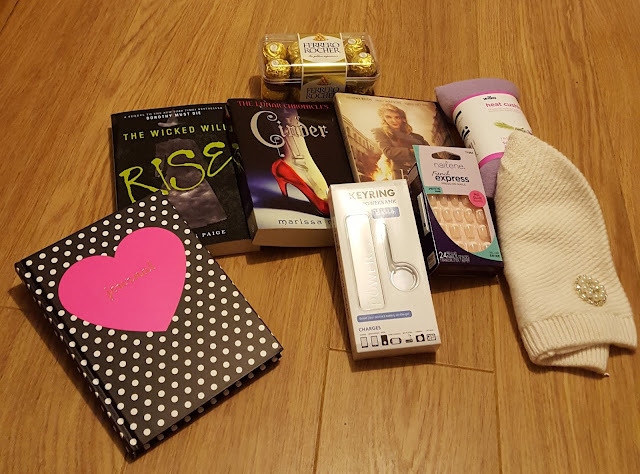 *items purchased from WHSmith in the "Buy 1 get 1 for £1" sale! 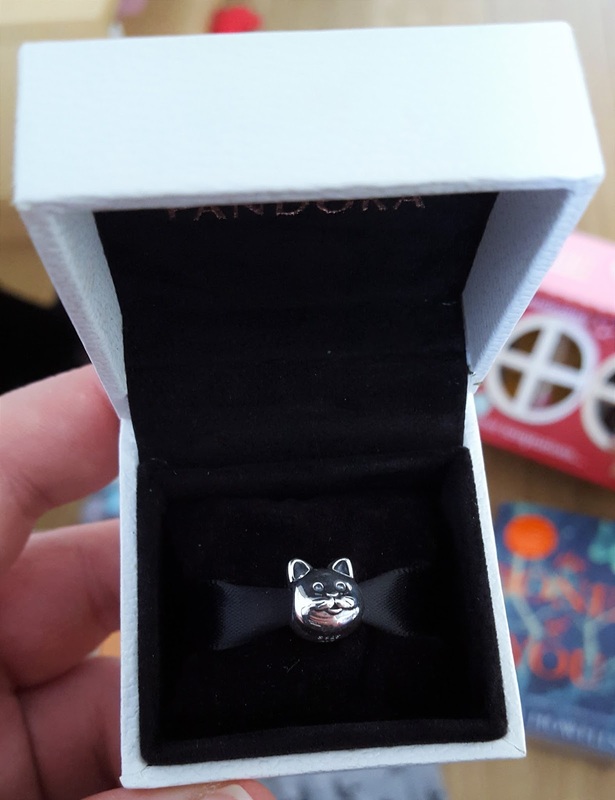 A close-up of the Curious Cat charm from Pandora! Isn't it cute?! Before you all think I'm a shopaholic (which I totally am but ssh!) These little hauls were all done over the course of the last, I'd say, two months! I've been storing them up to share with you today. They were not all one shopping trip! 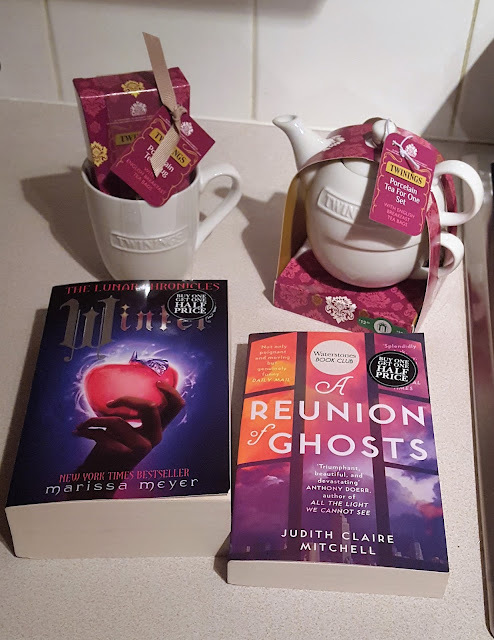 In fact, this little haul came from a week before Christmas! There was a time I used to hate baths. I know! Me?! I love them now. Maybe it's because I've got such lovely bubble baths. I bought all these for £5, they are usually £4 each! The scents? In my next haul post, I'll have another of the Avon bubble baths to share with you; it's a good 'un! I love this shade of nail polish! I love it so much, in fact, that's it made my Nail Polish of the Month, February edition! It's called "Scene" and I picked it up in the Avon sale! I also grabbed this Sleep Serenity Chamomile and Lavender Pillow Mist which smells delightful spritzed on your pillow! On whether it helps you sleep or not, the jury's still out! And finally, until the next haul post at least! 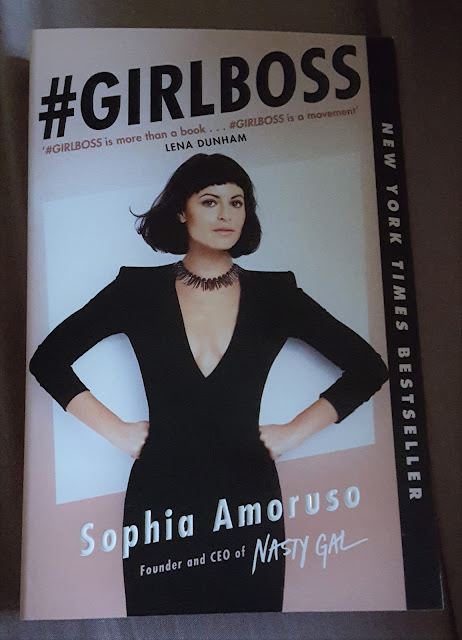 I ordered "#GIRLBOSS" by Sophia Amoruso because I've heard so many good things about the book from other bloggers that I just had to read it! Shall we leave it at that for today? 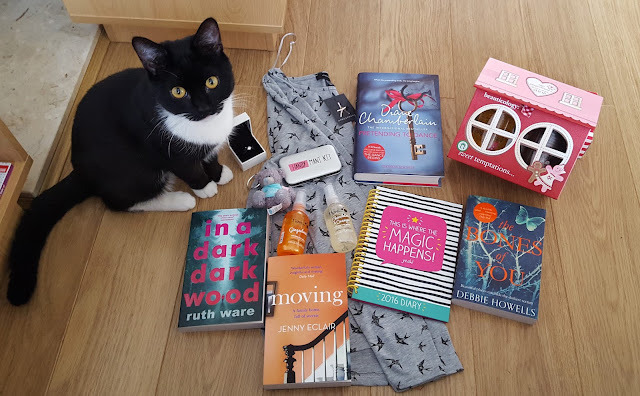 I'm sure I'll have more to share with you in the coming weeks, so keep an eye out for another haul post soon! I hope you enjoyed this one, though, and do let me know in the comments what you thought of my purchases. Have you read any of the books? What have you been buying, and loving, lately? The first thing I was gonna say was about this was how cute the cat was before I even read that sentence haha! I like the look of that 'in a dark dark wood' book. What's it about?